The futuristic station will offer simulated driver examinations and provide registration services. 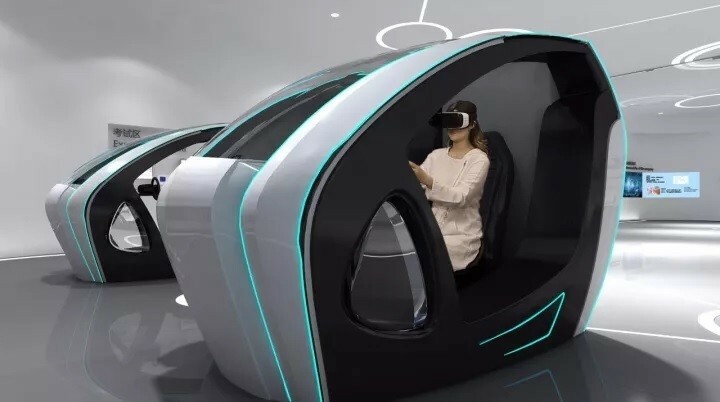 On November 7, China announced plans to build an unmanned, AI-powered police station in one of its capital cities. The move is in keeping with China's goal of becoming a world leader in AI by 2030.